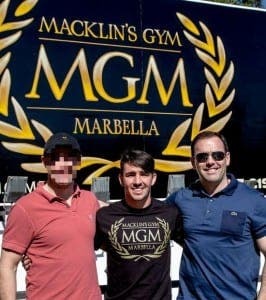 MGM Marbella boxing gym want Irish olympian Michael Conlan to join their ranks. The Belfast slugger is considering turning professional after vowing to never box in an AIBA-accredited competition again after he was ‘robbed’ of an Olympic medal in Rio. Conlan – whose younger brother Jamie is already signed to the Marbella gym – believes judges were bribed in his olympic boxing contest with Russian Vladimir Nikitin. 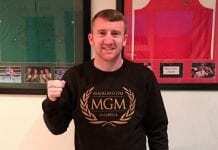 Run by ex-fighter Matthew Macklin, MGM Marbella has come under scrutiny in recent months after a MGM weigh-in in Dublin was stormed by gunmen in February, sparking the Hutch-Kinahan gang war. 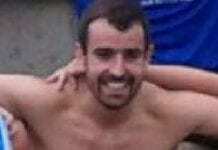 Mob boss Daniel Kinahan is closely linked to the gym, acting as the manager for a number of boxers.